Fashion legend Iris Afpel once said, “Jewellery is the most transformative thing that you can wear.” It’s like dessert, there’s always room for more. With the wedding season officially here, we think there’s no better time to stock up on some new fancy jewels. 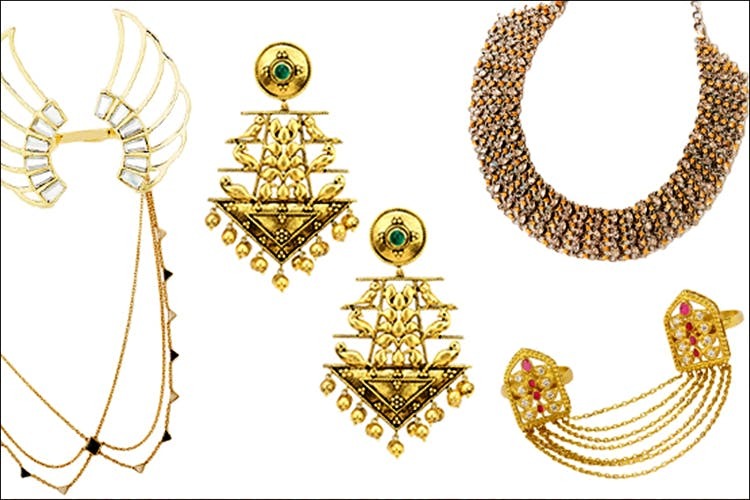 Be it your bestie’s sangeet or your cousin’s mehndi, or even the big fat Indian wedding of a family friend, the right jewellery will add that perfect sparkle to your outfit. Looking for some trendy jewellery pieces? Here’s our lust list for the shaadi season. This recommendation was first posted on Hauterfly.